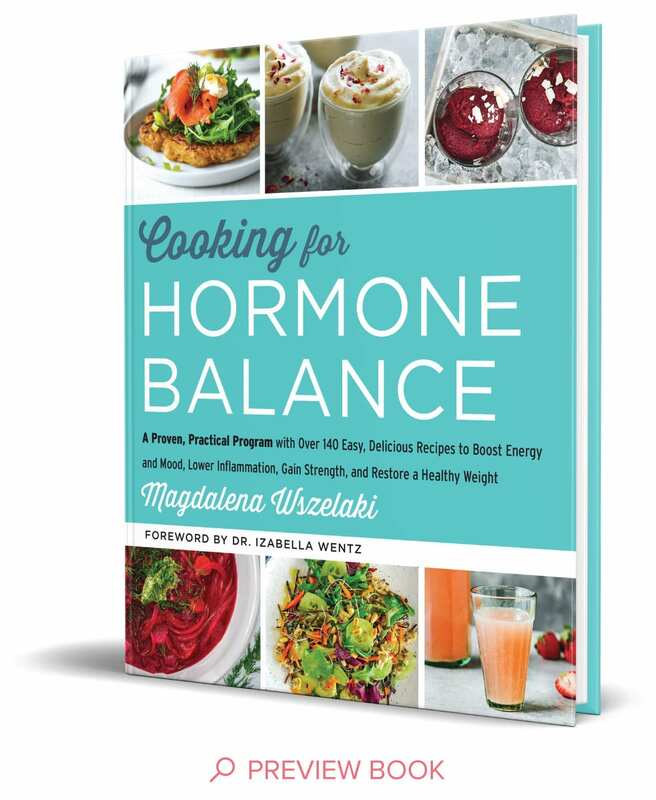 This book offers you the comprehensive food-as-medicine approach for tackling hormone imbalance. you will find in the book. Medicinal food made into culinary magic. Gluten, Dairy, Soy, Corn, Eggs, and Nightshade Vegetables. They are highly anti-inflammatory and low in sugar. Want to help other women in your life? Your hormones are not your destiny. Copyright © 2018, Magdalena Wszelaki. Site by Mara Belzer.